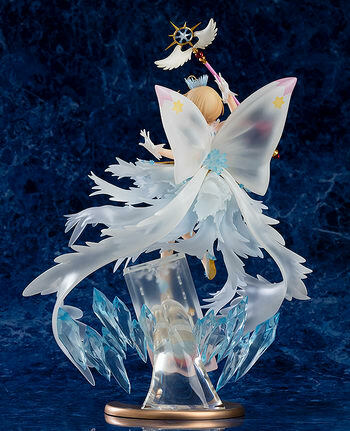 April 16th, 2019 By: GGT Category: 2020/08 release, Figure News. 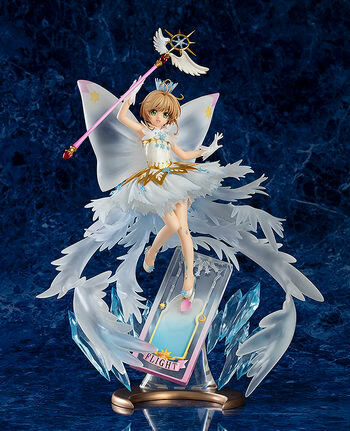 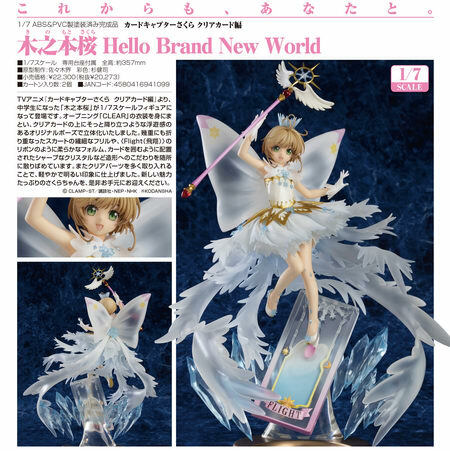 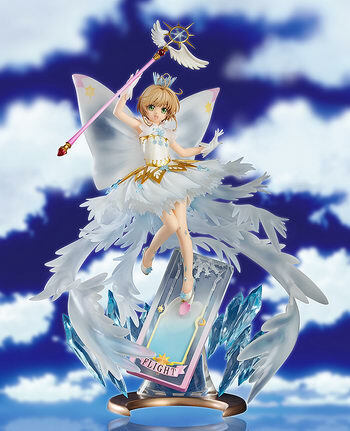 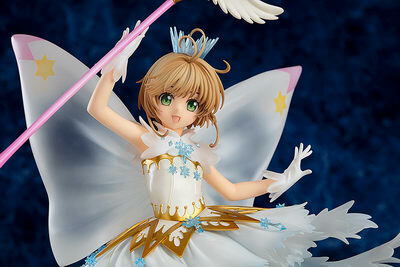 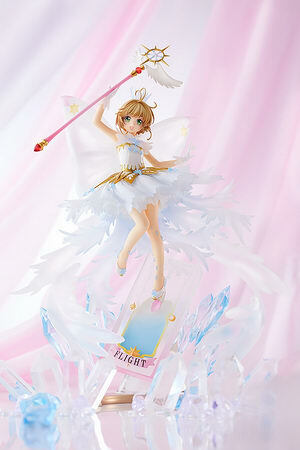 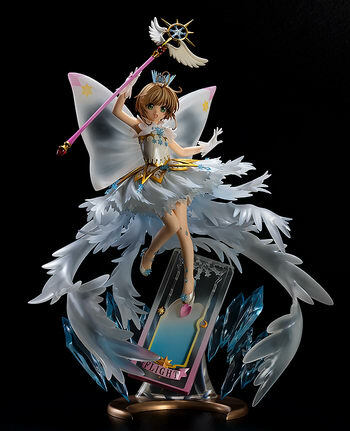 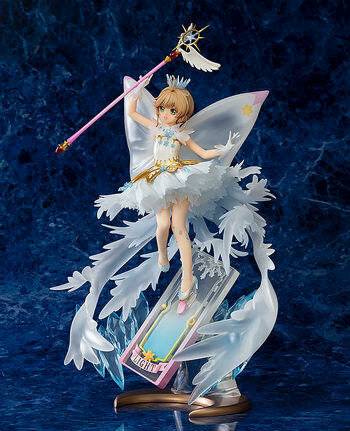 Good Smile Company is going to release the Kinomoto Sakura ( 木之本桜 ) Hello Brand New World 1/7 PVC figure from the manga/anime “Cardcaptor Sakura: Clear Card” ( カードキャプターさくら クリアカード編 ). 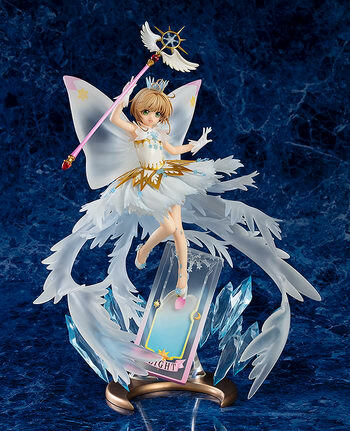 Will be released in August 2020. 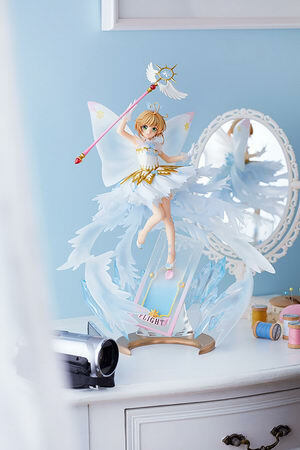 Around 357mm tall, 20,273 yen.